Each year, we offer a variety of support groups at the Conference. These groups are held in the evening once the daily workshops are completed. Support groups are a great opportunity to discuss issues related to OCD and related disorders in a supportive and understanding environment. There are support groups for the different subtypes of OCD (e.g., perfectionism, violent/sexual intrusive thoughts, etc. ), for individuals with related disorders (such as BDD, hoarding and body focused repetitive disorders like skin picking), for kids, teens, young adults, parents and families, as well as mental health professionals. 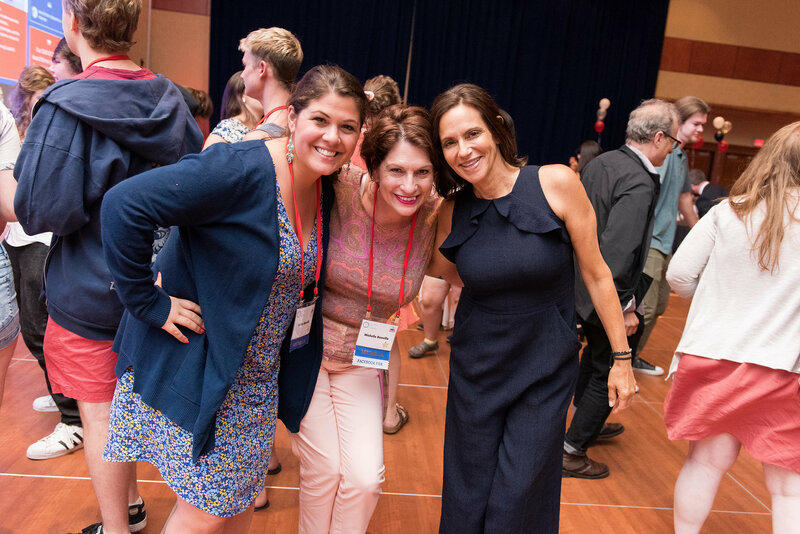 View the full Conference schedule and all of our support groups and evening activity offering at the 26th Annual OCD Conference in Austin, TX.